9780385537414 | Nan a Talese, October 25, 2016, cover price $26.95 | About this edition: A gripping short biography of the extraordinary Alfred Hitchock, the master of suspense. 9780385537391 | Nan a Talese, October 6, 2015, cover price $25.00 | About this edition: A gripping short biography of the extraordinary Wilkie Collins, author of The Moonstone and The Woman in White, two early masterpieces of mystery and detection. 9781504636766 | Unabridged edition (Blackstone Audio Inc, October 6, 2015), cover price $29.95 | About this edition: Short and oddly built, extremely near-sighted, and dressed in colorful clothes, Wilkie Collins looked distinctly strange. 9781504636742 | Unabridged edition (Blackstone Audio Inc, October 6, 2015), cover price $55.00 | About this edition: A gripping short biography of the extraordinary Wilkie Collins, author of "The Moonstone" and "The Woman in White," two early masterpieces of mystery and detectionShort and oddly built, with a head too big for his body, extremely near-sighted, unable to stay still, dressed in colorful clothes Wilkie Collins looked distinctly strange. Peter Ackroyd has been praised as one of the greatest living chroniclers of Britain and its people. In Rebellion, he continues his dazzling account of the history of England, beginning with the progress south of the Scottish king, James VI, who on the death of Elizabeth I became the first Stuart king of England, and ending with the deposition and flight into exile of his grandson, James II.The Stuart monarchy brought together the two nations of England and Scotland into one realm, albeit a realm still marked by political divisions that echo to this day. More importantly, perhaps, the Stuart era was marked by the cruel depredations of civil war, and the killing of a king. Shrewd and opinionated, James I was eloquent on matters as diverse as theology, witchcraft, and the abuses of tobacco, but his attitude to the English parliament sowed the seeds of the division that would split the country during the reign of his hapless heir, Charles I. Ackroyd offers a brilliant, warts-and-all portrayal of Charles's nemesis, Oliver Cromwell, Parliament's great military leader and England's only dictator, who began his career as a political liberator but ended it as much of a despot as "that man of blood," the king he executed.England's turbulent seventeenth century is vividly laid out before us, but so too is the cultural and social life of the period, notable for its extraordinarily rich literature, including Shakespeare's late masterpieces, Jacobean tragedy, the poetry of John Donne and Milton and Thomas Hobbes's great philosophical treatise, Leviathan. 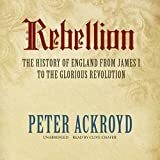 In addition to its account of England's royalty, Rebellion also gives us a very real sense of the lives of ordinary English men and women, lived out against a backdrop of constant disruption and uncertainty. 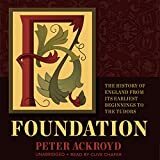 9781250003638 | Thomas Dunne Books, October 21, 2014, cover price $29.99 | About this edition: Peter Ackroyd has been praised as one of the greatest living chroniclers of Britain and its people. 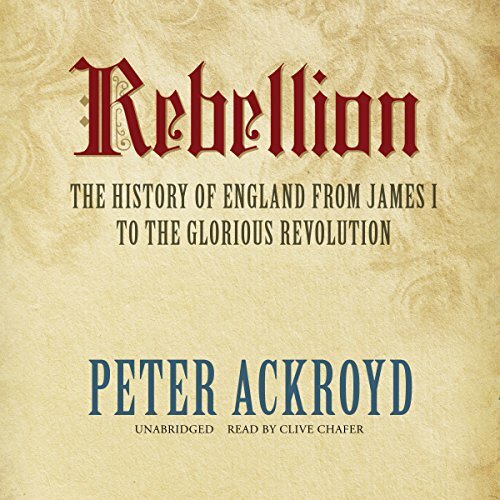 9781483034034 | Unabridged edition (Blackstone Audio Inc, December 2, 2014), cover price $44.95 | About this edition: [Read by Clive Chafer] The third volume of Peter Ackroyd's History of England covers the Stuart dynasty, which brought together England and Scotland during a period marked by civil war and the killing of a king. 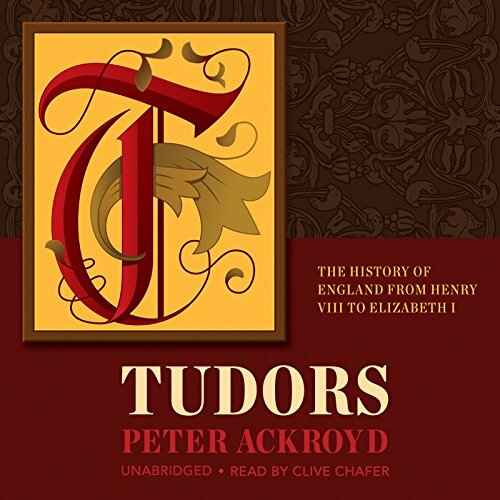 9781483034027 | Mp3 una edition (Blackstone Audio Inc, December 2, 2014), cover price $44.95 | About this edition: [Read by Clive Chafer] The third volume of Peter Ackroyd's History of England covers the Stuart dynasty, which brought together England and Scotland during a period marked by civil war and the killing of a king. 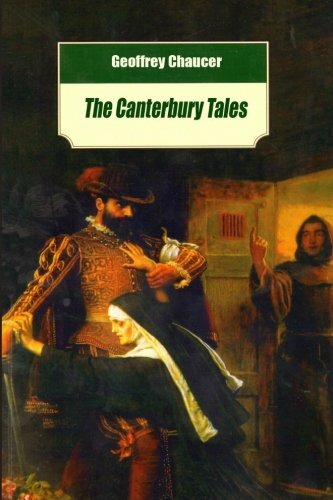 9781515235576 | Createspace Independent Pub, July 27, 2015, cover price $12.99 | also contains The Canterbury Tales | About this edition: The Canterbury Tales by Geoffrey Chaucer Peter Ackroyd. 9781481512503, titled "Tudors: The History of England from Henry VIII to Elizabeth 1: Library Edition" | Unabridged edition (Blackstone Audio Inc, March 15, 2015), cover price $123.00 | About this edition: From Henry VIII's cataclysmic break with Rome to the epic rule of Elizabeth I, the age of the Tudors comes to vivid life on the page. 9781483047799 | Unabridged edition (Blackstone Audio Inc, January 12, 2015), cover price $123.00 | About this edition: In this massive bestseller in England, one of Britain's most popular and esteemed historians tells the epic story of the birth of the country. 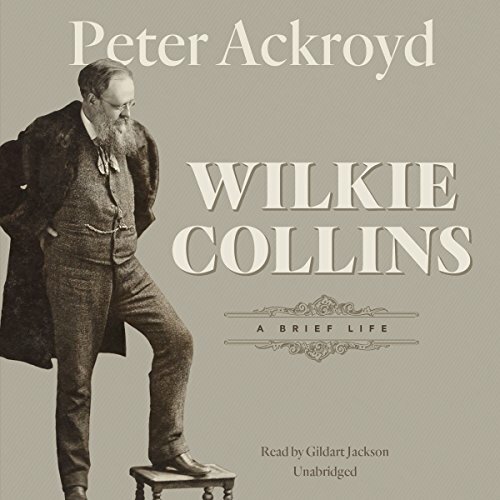 9781483034010 | Unabridged edition (Blackstone Audio Inc, December 2, 2014), cover price $123.00 | About this edition: Peter Ackroyd has been praised as one of the greatest living chroniclers of Britain and its people. 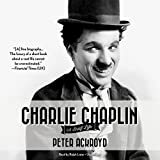 9781483024745 | Mp3 una edition (Blackstone Audio Inc, October 28, 2014), cover price $29.95 | About this edition: [Read by Ralph Lister] A brief yet definitive new biography of one of film's greatest legends, perfect for readers who want to know more about the iconic star but who don't want to commit to a lengthy work. 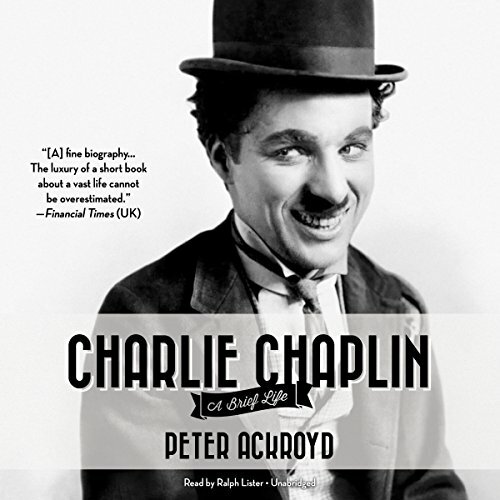 9781483024738 | Unabridged edition (Blackstone Audio Inc, October 28, 2014), cover price $90.00 | About this edition: A brief yet definitive new biography of one of film's greatest legends, perfect for readers who want to know more about the iconic star but who don't want to commit to a lengthy work. 9780385537377 | Nan a Talese, October 28, 2014, cover price $25.95 | About this edition: A brief yet definitive new biography of one of film's greatest legends: perfect for readers who want to know more about the iconic star but who don't want to commit to a lengthy work. 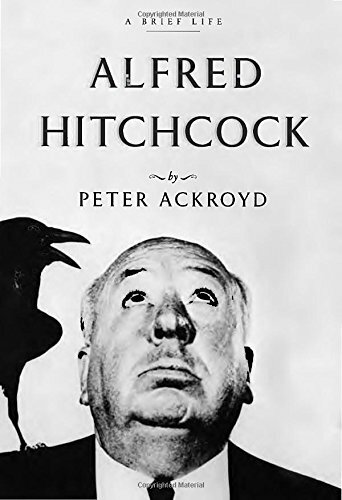 9781483024752 | Unabridged edition (Blackstone Audio Inc, October 28, 2014), cover price $34.95 | About this edition: [Read by Ralph Lister] A brief yet definitive new biography of one of film's greatest legends, perfect for readers who want to know more about the iconic star but who don't want to commit to a lengthy work. 9781250003621 | Thomas Dunne Books, October 8, 2013, cover price $29.99 | About this edition: Peter Ackroyd, one of Britain's most acclaimed writers, brings the age of the Tudors to vivid life in this monumental book in his The History of England series, charting the course of English history from Henry VIII's cataclysmic break with Rome to the epic rule of Elizabeth I. 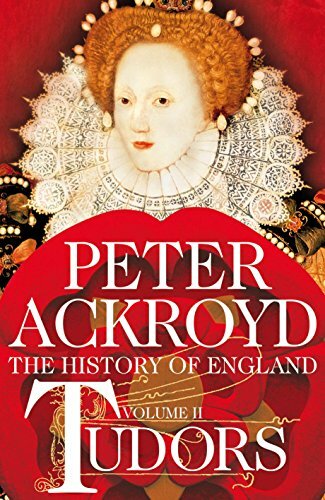 9781250054609 | Griffin, September 16, 2014, cover price $17.99 | About this edition: Peter Ackroyd, one of Britain's most acclaimed writers, brings the age of the Tudors to vivid life in this monumental book. 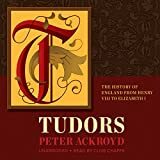 9781481512527 | Unabridged edition (Blackstone Audio Inc, March 15, 2015), cover price $44.95 | About this edition: [Read by Clive Chafer] Peter Ackroyd, one of Britain's most acclaimed writers, brings the age of the Tudors to vivid life in this monumental book in his ''History of England'' series, charting the course of English history from Henry VIII's cataclysmic break with Rome to the epic rule of Elizabeth I. 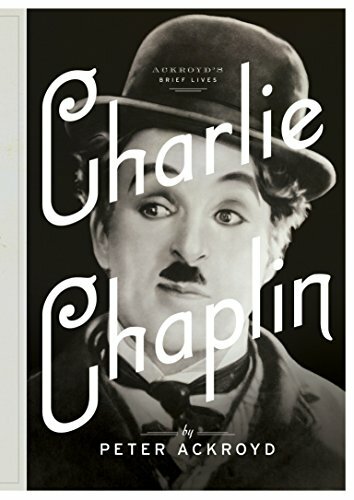 9780701169947 | Gardners Books, April 3, 2014, cover price $23.30 | About this edition: The very first icon of the silver screen, and one of the most recognizable faces in Hollywood, even a hundred years on from his first film. 9780385538619 | Nan a Talese, March 4, 2014, cover price $26.95 | About this edition: Rapier-sharp, witty, intriguing, and mysterious: a new novel from Peter Ackroyd set in the London of the 1960s. 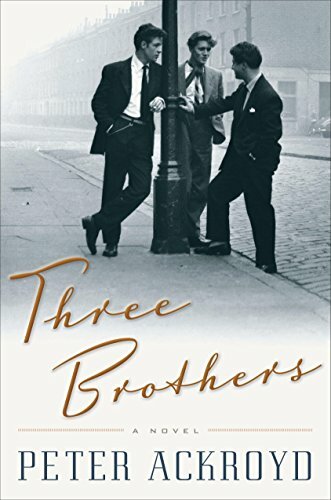 9781629233154 | Unabridged edition (Ingram Pub Services, March 4, 2014), cover price $59.99 | About this edition: Three Brothers follows the fortunes of Harry, Daniel, and Sam Hanway, a trio of brothers born on a postwar council estate in Camden Town. 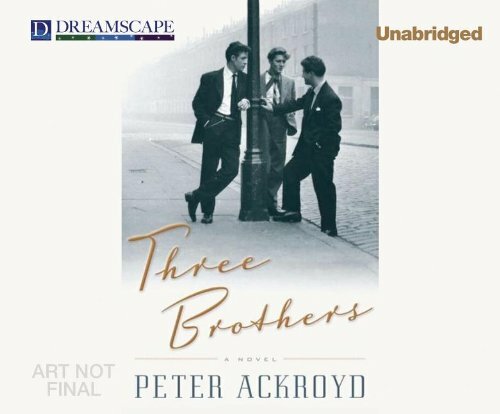 9781629233192 | Mp3 una edition (Dreamscape Media Llc, March 4, 2014), cover price $29.99 | About this edition: Three Brothers follows the fortunes of Harry, Daniel, and Sam Hanway, a trio of brothers born on a postwar council estate in Camden Town. 9781250003614 | Reprint edition (Thomas Dunne Books, October 16, 2012), cover price $29.99 | About this edition: Peter Ackroyd, whose work has always been underpinned by a profound interest in and understanding of England's history, now tells the epic story of England itself. 9780256221565, titled "Quantitative Skill Interactive Pre MBA 2000" | Bk&cd-rom edition (McGraw-Hill College, July 1, 1999), cover price $85.20 | also contains Quantitative Skill Interactive Pre MBA 2000 | About this edition: Part of a CD-ROM series designed for people entering an MBA course. 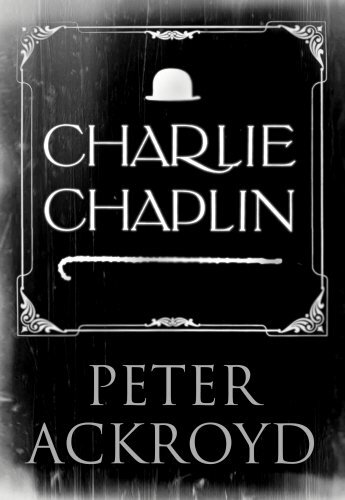 9781250037558 | Reprint edition (Griffin, September 10, 2013), cover price $17.99 | About this edition: "An extraordinary book . 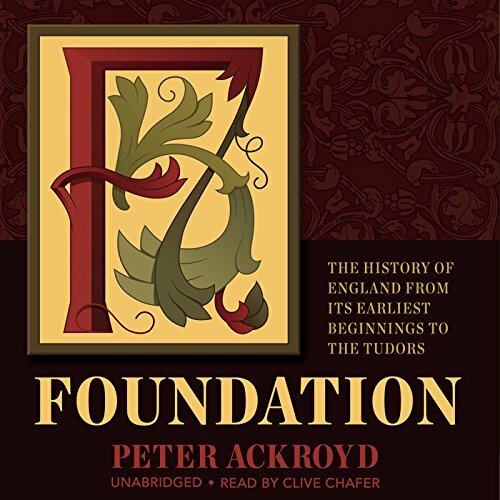 9781483047805, titled "Foundation: The History of England from It's Earliest Beginnings to the Tudors" | Mp3 una edition (Blackstone Audio Inc, January 12, 2015), cover price $44.95 | About this edition: [Read by Clive Chafer] In this massive bestseller in England, one of Britain's most popular and esteemed historians tells the epic story of the birth of the country. 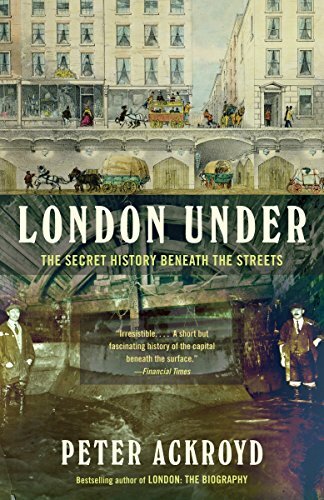 9780385531504 | Reprint edition (Nan a Talese, November 1, 2011), cover price $25.00 | About this edition: London Under is a wonderful, atmospheric, imagina­tive, oozing short study of everything that goes on under London, from original springs and streams and Roman amphitheaters to Victorian sewers, gang hideouts, and modern tube stations. 9780307473783 | Reprint edition (Anchor Books, November 13, 2012), cover price $15.00 | About this edition: In this vividly descriptive short study, Peter Ackroyd tunnels down through the geological layers of London, meeting the creatures that dwell in darkness and excavating the lore and mythology beneath the surface. 9780230706408 | Pan Macmillan, September 13, 2012, cover price $33.15 | About this edition: [Read by Clive Chafer] Peter Ackroyd, one of Britain's most acclaimed writers, brings the age of the Tudors to vivid life in this monumental book in his ''History of England'' series, charting the course of English history from Henry VIII's cataclysmic break with Rome to the epic rule of Elizabeth I. 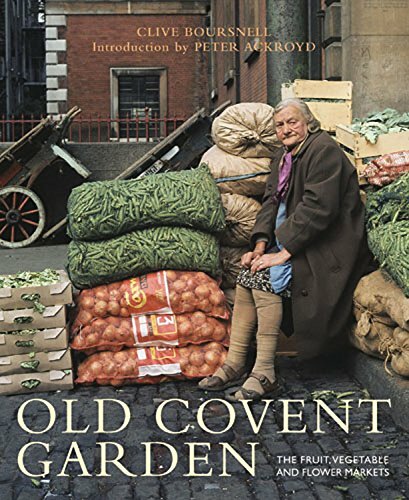 9780711233317 | Frances Lincoln Ltd, June 26, 2012, cover price $19.95 | About this edition: The magic of the old Covent Garden Market is evoked through Peter Ackroyd's introduction and Clive Boursnell's marvellous photographs, taken over the course of numerous and extended visits to Covent Garden in the 1960s and 1970s. 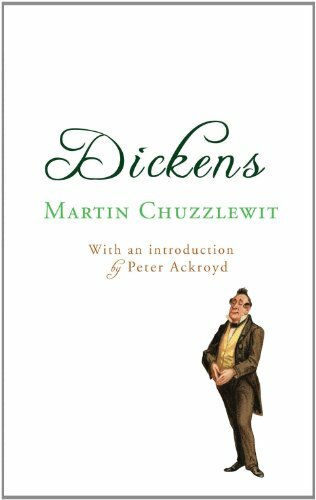 9780099533450 | Reprint edition (Random House Uk Ltd, December 24, 2014), cover price $10.95 | About this edition: The last of Dickens's picaresque novels features searing satire of AmericaÂ Long convinced that his family are only after his money, the wealthy but elderly Martin Chuzzlewit takes in an orphaned girl, Mary Graham, to be his nursemaid, promising that she will be well provided for as long as Martin is alive.